Slip and fall accidents are quite common and it is most often difficult to prove who is at fault for the incident. Thousands of people are injured each year some of them quite seriously because of slip and fall accidents because they have fallen on the floor, stairs or any other surface that has become slick or dangerous. In these cases, the help of a doctor will initially be required but the expenses for the treatment may have to be recovered from the property owners and to handle such matters a lawyer will also become essential. Dealing with slip and fall accident is difficult not just for the victims and a lawyer can prove helpful in assisting the victims to recover the damages they had sustained during the accident. Could the accident have been prevented by the property owner? 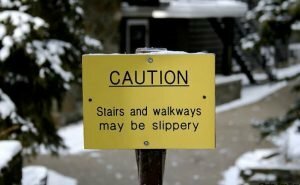 The victim of a slip and fall accident who has been injured is advised to seek justice at the earliest in the form of a lawsuit but should also make inquiries about whether the owner of the property could have prevented the accident. 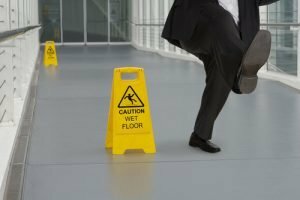 Many cases have been observed where it is difficult to prove that the property owner was responsible for the slip and fall accident. As a victim, it would be difficult for you to conduct the inquiries or the investigations but the matter will be entirely different for a lawyer who will have access to investigators that can begin to collect evidence to assign responsibility for the slippery conditions. The evidence will be used by the lawyer in the courts of law to prove beyond reasonable doubt that the owner was indeed responsible for the accident because he or she could have prevented it by taking appropriate steps. Prove that the owner or his employee should have known about the problem because any other person in his or her position would have ascertained the problem and have it fixed. Prove that the property owner or the employee had knowledge of the situation but did nothing to repair or fix it. Prove that the dangerous condition was caused by the property owner or their employees. Property owners are generally careful about maintaining their properties and in situations of slip and fall accidents, lawyers are likely to litigate against the first out of the three points mentioned above despite it being the most tricky to prove because of the words “should have known.” Your lawyer will present the evidence and your arguments and thereafter it will be the job of the judge or the jury to determine whether the owners of the property should have known about the damaged area that caused the slip and fall accident. 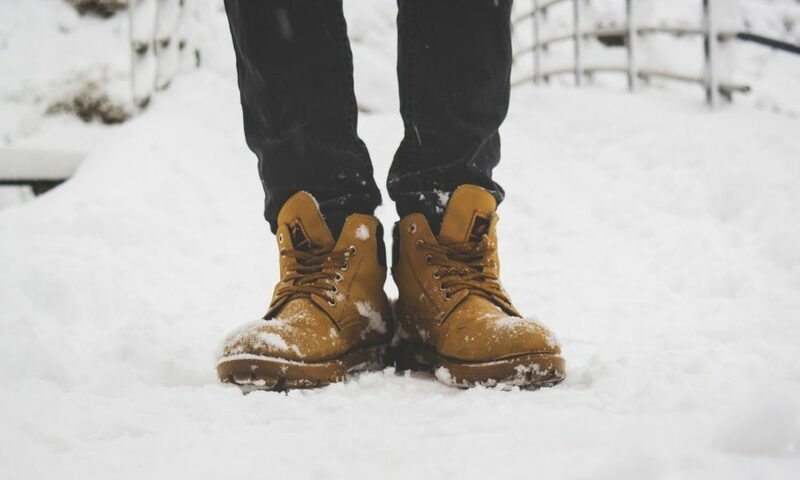 As a victim, you will also be asked some questions by your lawyer to understand the reasonableness of the slip and fall accident because you will have to prove the same in front of the judge or jury. The questions will be lengthy and will require accurate answers from you in order to allow your lawyer to represent the case effectively. If you present all the information requested accurately and provide your lawyer opportunities to conduct proper investigations the lawyer would be in a position to achieve success with your case and even have you compensated for the damages. It would be incumbent upon you to prove to the insurers of the property that you were not acting negligently when you were involved in the slip and fall accident. Slip and fall accidents have statutes of limitations which would limit the time by which you as a victim can claim for injuries and therefore you are advised to contact a lawyer at the earliest if you intend to make a claim for the damages sustained during the slip and fall accident.